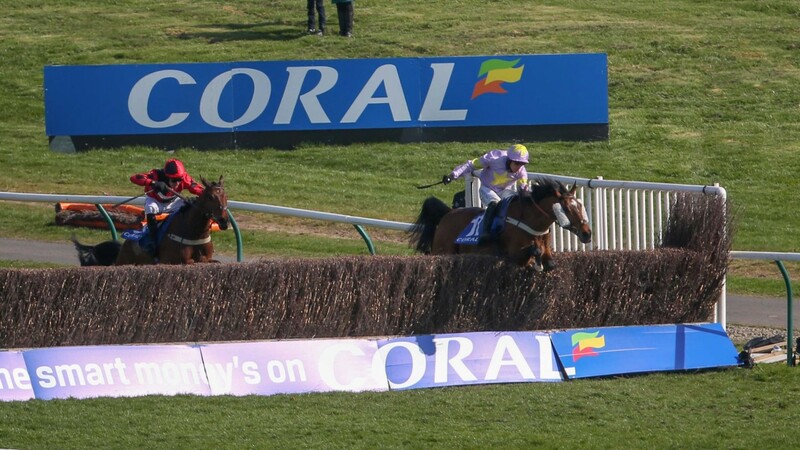 Trainer Nicky Richards hailed the win of Takingrisks in Saturday's Coral Scottish Grand National as not just a great result for himself and his team at Greystoke but a triumph for the north. 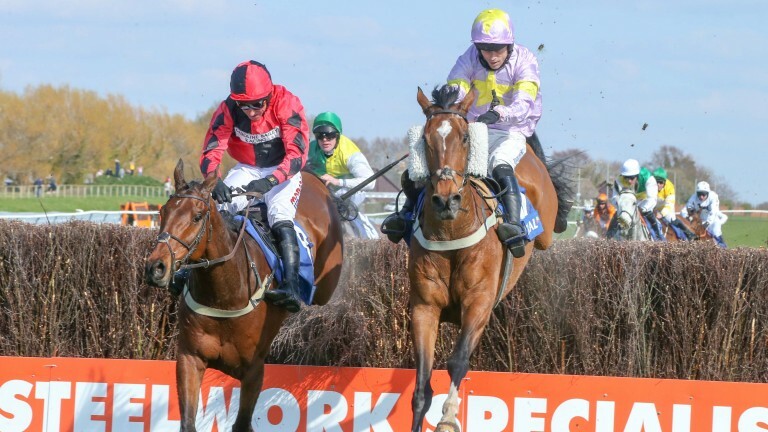 "It shows that if we're given the right horses we can win these big races," he said pointedly after the 25-1 shot, who was ridden by Sean Quinlan, had come home four lengths clear of the Eider Chase winner Crosspark. "Too often we are written off when it comes to big races like this, but we don't have owners with the same financial clout as many of those in the south. "I don't have a quarter of a million to spend on a horse, this one cost €35,000. 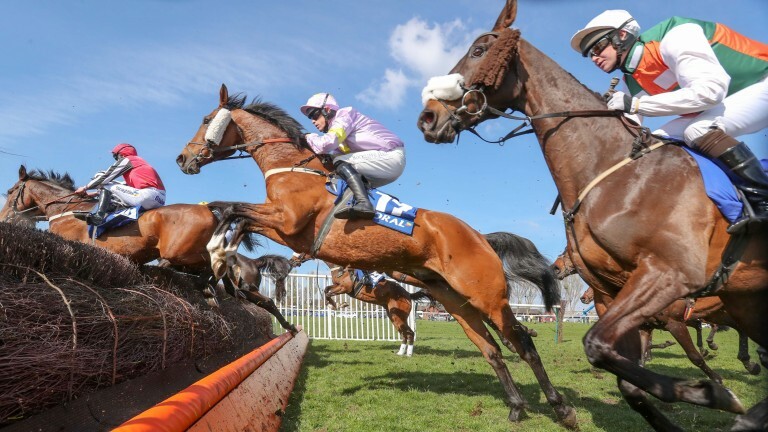 We bought him at Punchestown four years ago after he had won a point-to-point and he has been a grand horse for his owner Frank Bird, who lives in Penrith." Takingrisks made a blunder at the first fence, but he soon recovered and the rest of the journey was pretty plain sailing as hot favourite Vintage Clouds and Cogry helped set a decent gallop. Crosshue Boy, the strong Irish fancy, came down at the seventh, and after the leaders began to feel the pinch leaving the back straight on the final circuit the race developed into a duel between the winner and Crosspark. Gradually Takingrisks got the upper hand and, despite not taking the last cleanly, went on to score by four lengths from Crosspark, with Cloth Cap, representing Trevor Hemmings, who won the race twice in 2016 and 2017 with Vicente, a further nose back in third. The Scottish-owned Blue Flight ran a fine race in fourth with Big River from Lucinda Russell's Kinross yard a creditable fifth after losing considerable ground mid-race. Afterwards the coolest man was the winning owner Frank Bird, who said: "It's not just me. He's a family horse really, although sadly my wife Isobel is no longer with us. runners with Mark Johnston since he first came to Middleham." For Richards, this was his family's third win in the race as his father Gordon won it with Playlord and Four Trix. He added: "I considered running Takingrisks in the race after he won at Carlisle last month as the cheekpieces seemed to improve him a bit. I don't see why he couldn't be an Aintree horse, he jumps and stays, and although he went on this quick ground it was heavy when he won at Carlisle." Caroline Bailey, trainer of Crosspark said: "I was thrilled with the way he ran. At one point I thought he was going to win. It's great that he's come back after his hard race at Newcastle."